I received a complimentary service from Ulta Beauty for this post, however all opinions are my own. 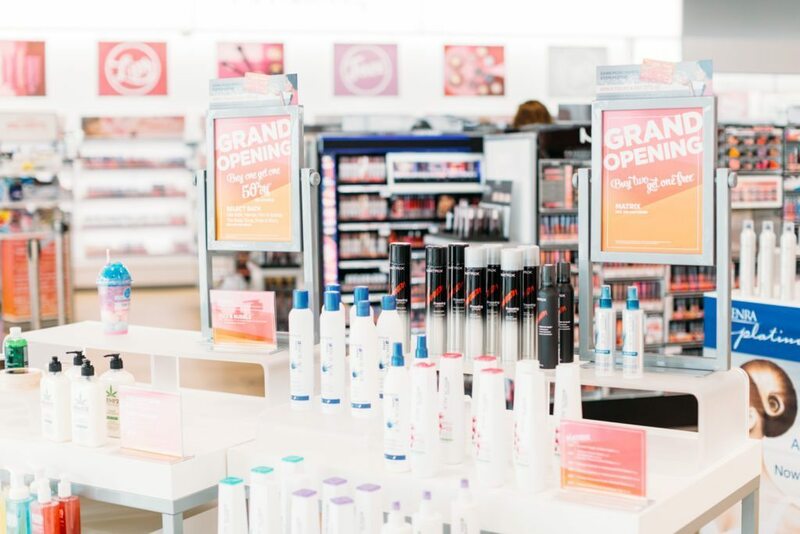 DFW Makeup Junkies rejoice… The new Ulta Beauty in Frisco, Texas is now open (and it’s glorious)! Located at 4995 Eldorado Pkwy, the cosmetics superstore is one of the biggest in the Metroplex. 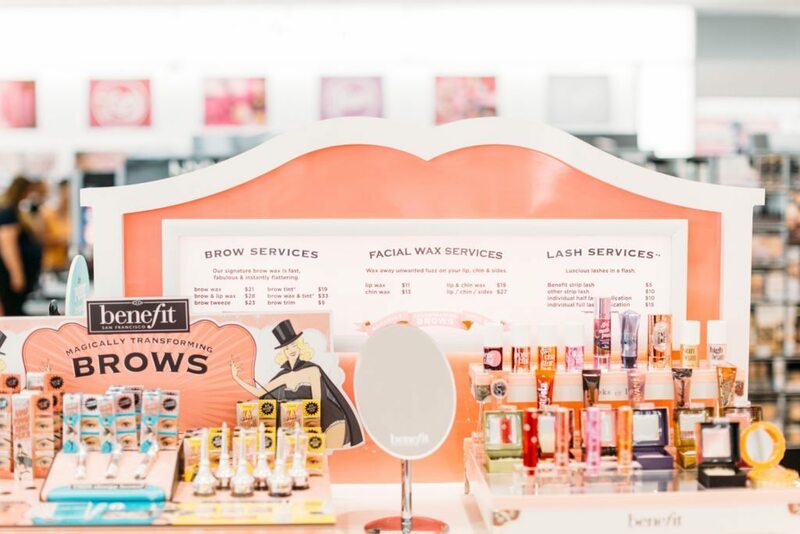 I was invited to visit the store last weekend, and received a brow wax service from the Benefit Brow Bar. 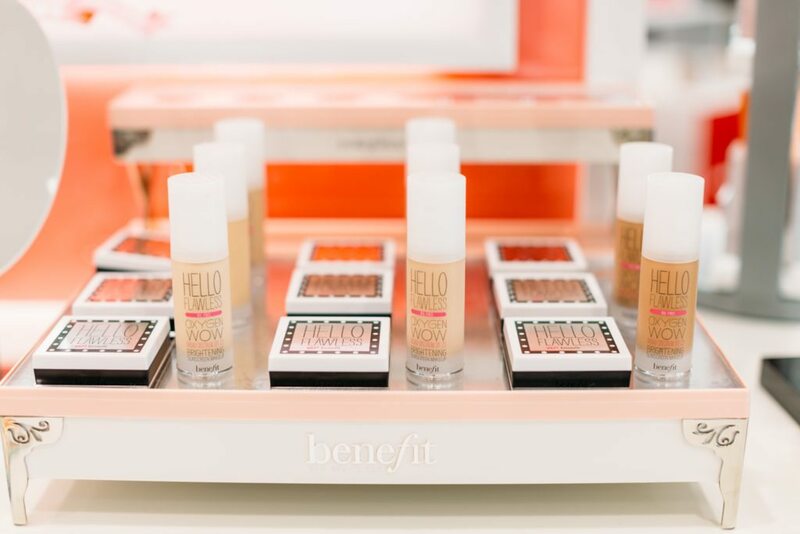 Every brow service begins with Benefit’s signature technique, Brow Mapping, which is their 3-step custom technique to identify the perfect shape on any face. 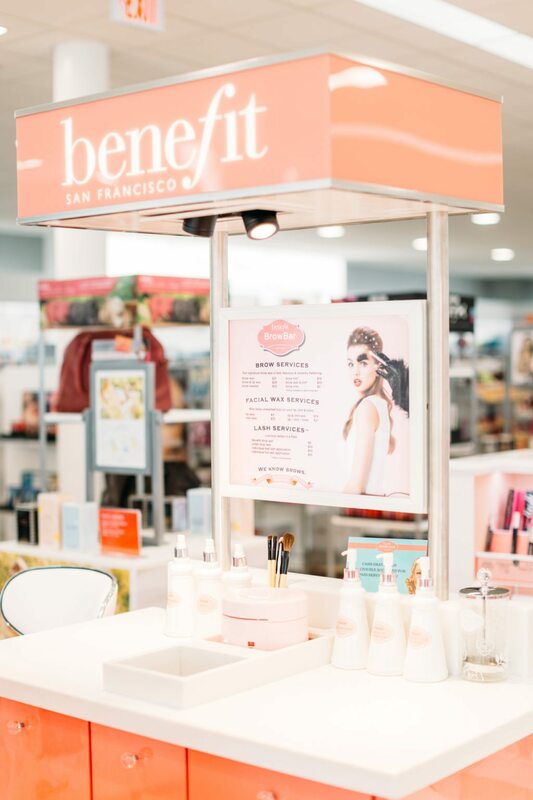 Frisco’s newest Ulta Beauty location boasts both Lancôme and Clinique counters! Their salon also includes a Dermalogica Skin Bar offering facials and other skincare services. Celebrate the Grand Opening this weekend, August 19-21. 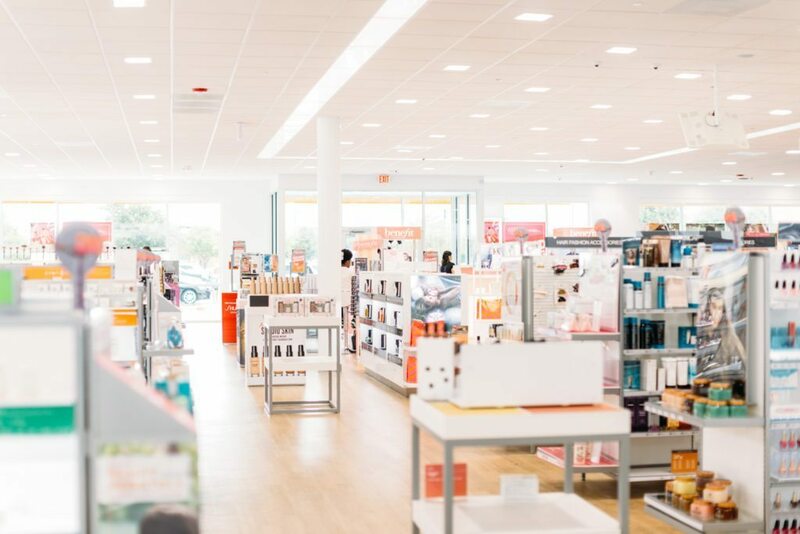 Each day, the first 100 guests will receive an Ulta Beauty Treat valued between $5-$100 and 50% off a haircut & style or MicroZone Express Skin Treatment at The Salon at Ulta Beauty.